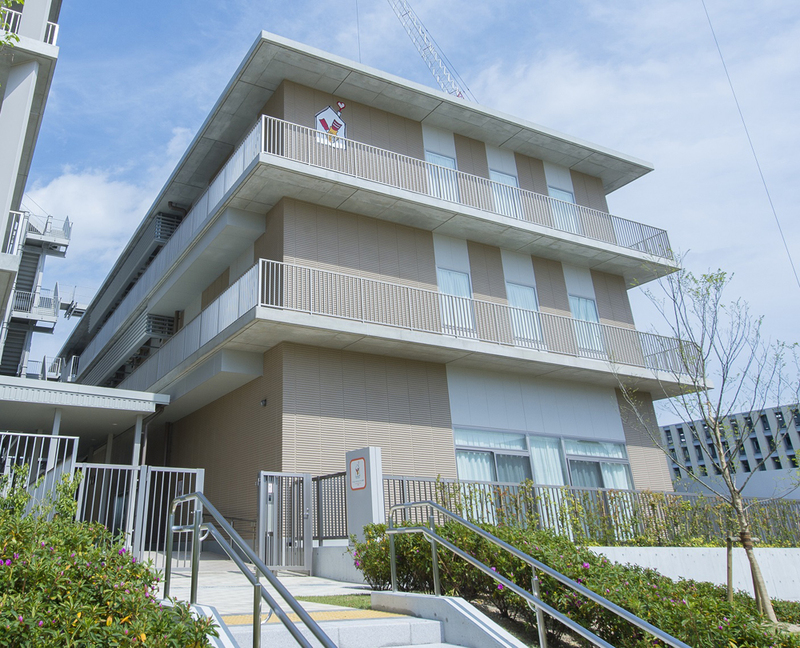 The House facilities are available for patients under 20 who are hospitalized or receiving outpatient treatment in Hyogo Prefectural Kobe Children's Hospital and members of their families taking care of the children. Unfortunately, due to the nature of medical situation, we can never guarantee a family a room. The following items are equipped with. Copyright 2016 Ronald McDonald House Charities Japan. ALL rights reserved.